Each LED bulb is tested for the ability to render colours closely to their appearance in natural daylight. 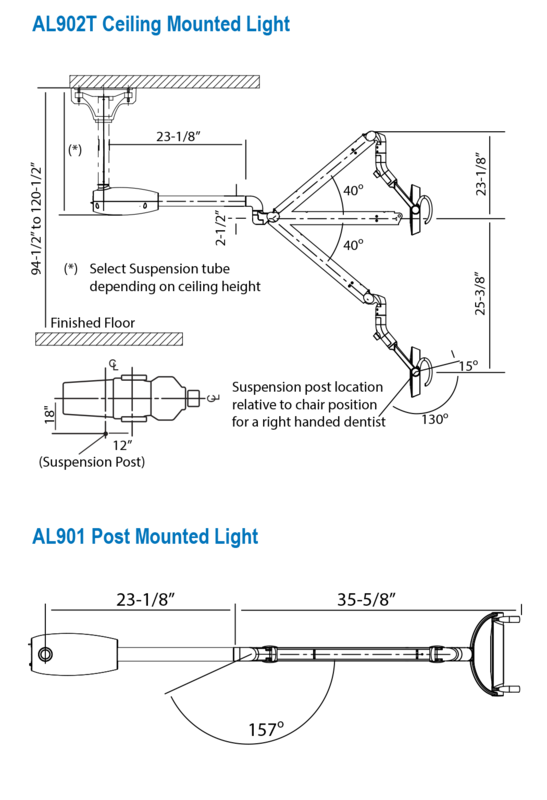 Only bulbs that have high colour rendering properties are selected for each Bel-Halo LED array. 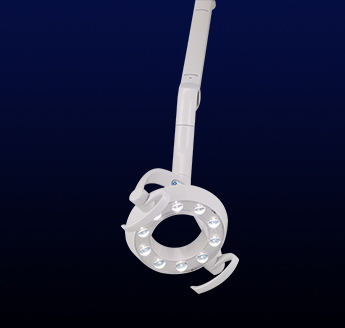 Bel-Halo LED lights provide cool white illumination of the oral cavity for correct tooth shade matching and for the differentiation of soft tissue structure. Premature curing of composites is easily avoided by temporarily cutting undesired light wavelengths. 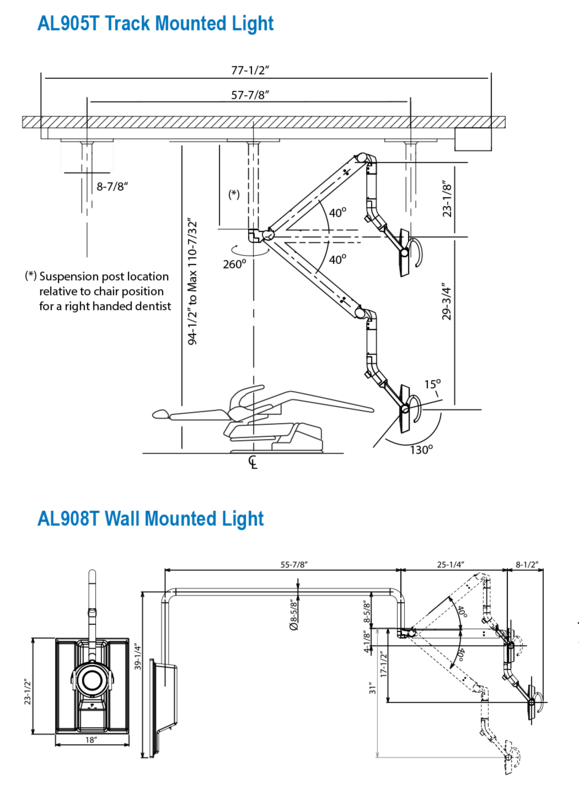 Bel-Halo lights utilize a touchless switch for Composite Safe Mode activation. 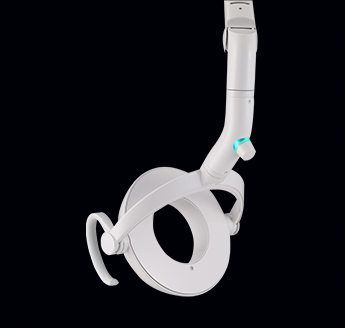 Bel-Halo is engineered to minimize eye fatigue. 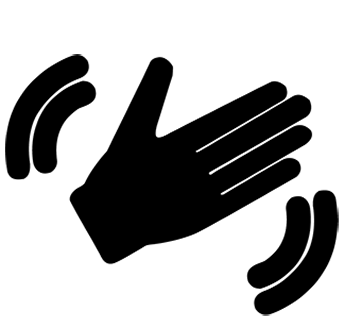 The rectangular light pattern is brightest inside of the oral cavity and gradually becomes less bright across the patient’s cheek area. 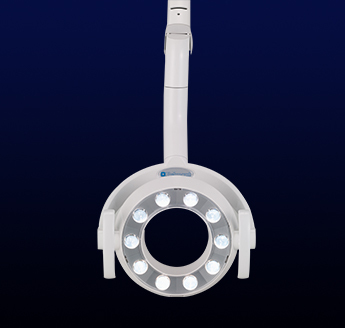 Each operatory has different ambient light conditions. 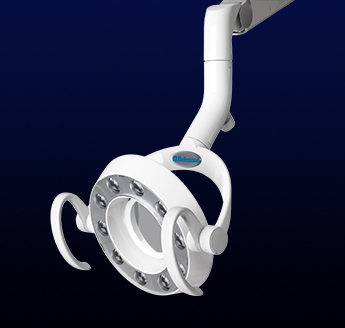 With this in mind, Bel-Halo lights include a stepless intensity control to adjust brightness to fit the actual operatory light condition. 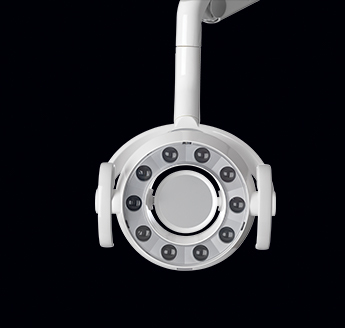 Light output can be adjusted betweeen 370FTC and 2970FTC, while maintaining the 5000°K colour temperature that is ideal for shade matching. 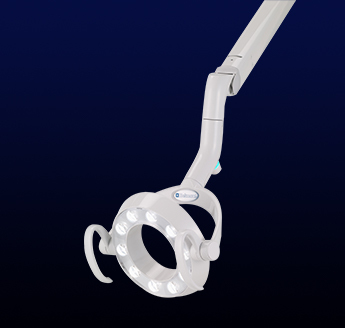 Smooth, three-axis light head rotation permits stree-free light head positioning with one hand. Positioning flexibility directs illumination to area where it is needed. 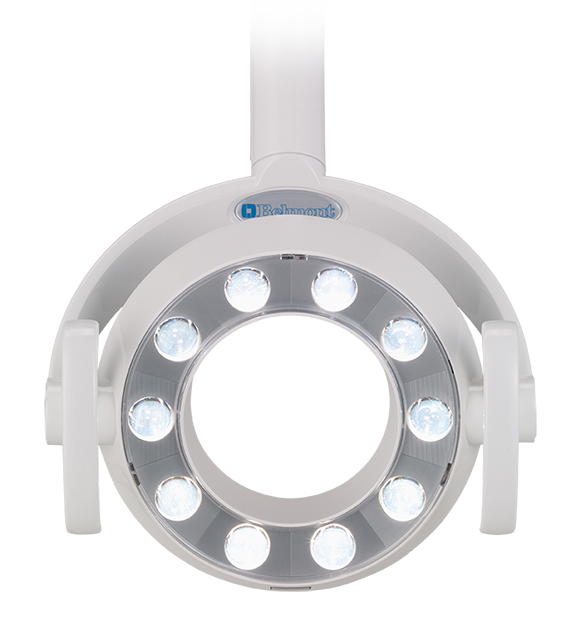 The well defined, 3″ x 5-5/8″ rectangular light pattern remains unaffected when an obstruction of up to 50% of the light head is placed between the light and patient.